The Church has once again put out a touching Christmas video. Take a minute to watch it. 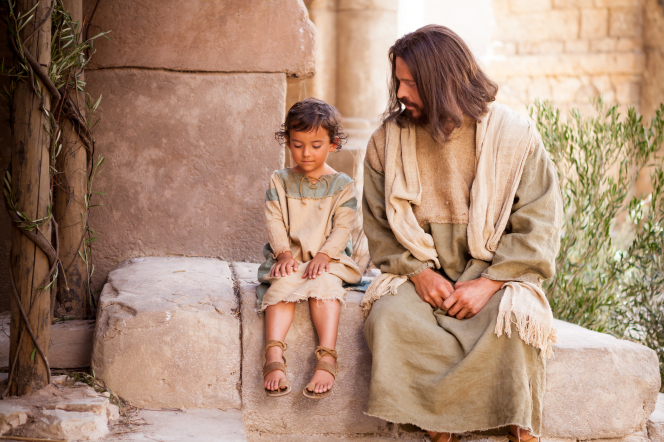 Several children bear their witness that Jesus is the Savior of the world. What a different world it would be if each child of God had such knowledge. How can we help our children gain this knowledge for themselves? December 8, 2015 in Joseph Smith.